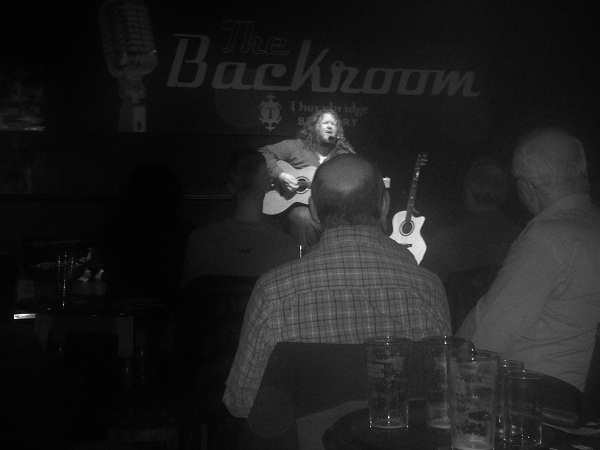 a wonderful evening in the company of Matt Andersen was had last night, along with great support from Boss Caine. Thanks to them and the fantastic crowd that came out. A spectacular feast of entertainment we’re sure you’d all agree. We make a swift return to The Greystones. On Monday March 26th we’re back with The Deadly Gentlemen, The Payroll Union and Dave Sleney. Full details on that one can be found here or take a look/listen to the acts in action here. See you then?